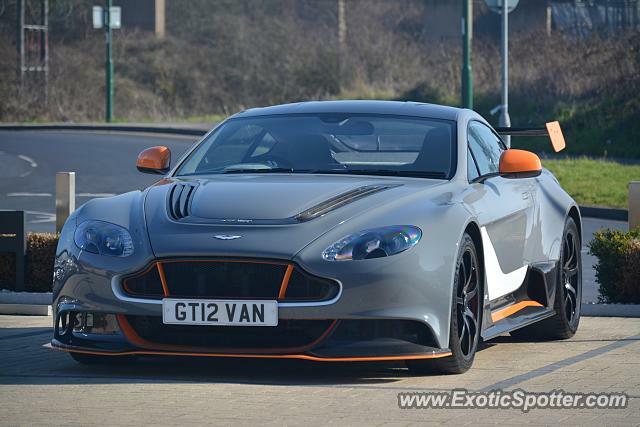 I saw this stunning Vantage GT12 driving around but later found it parked up. I also saw this same car a couple of years ago at an Aston Martin festival. Nice spot! Welcome to ES!